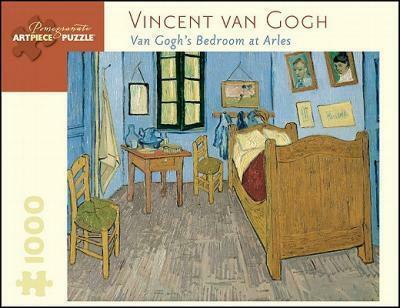 Vincent van Gogh (18531890) invested his paintings with fearless color and singular eloquence. His portraits, landscapes, and still lifes transform the familiar into the exceptional, each one a masterful expression of the painters passion. Between 1880 and 1890his entire career in artVan Gogh created more than two thousand drawings and paintings, extraordinary depictions of such ordinary subjects as chairs, books, boats, boots, fields, flowers, and farmers. Although commercial success eluded him during his brief lifetime, his timeless paintings serve as testaments to Van Goghs brilliance.